Getting fit and losing weight has always been high in my list of priorities but I always seem to fail and more than likely, add pounds instead of take them off. I've tried most fad diets and meal supplements out there and although I've managed to lose the weight, I've always struggled to keep it off for good. 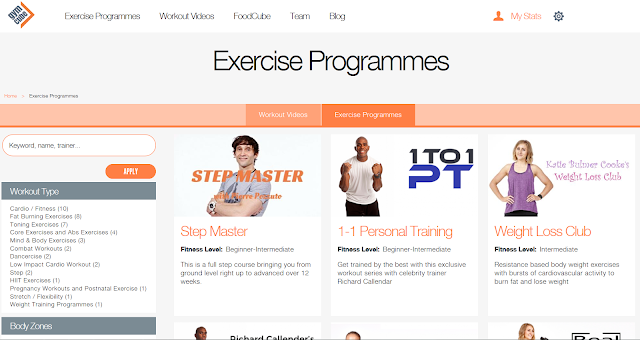 If you've not heard of them before (don't worry, I didn't) GymCube is the very best online website for exercise programmes, workout videos and nutritional information to help you burn calories, lose fat, get fit and tone up conveniently in your own home so you get maximum results in minimum time. Sounds good, right? You can discover and learn the very best home workouts with guided exercise programmes from your own personal trainers and you can do this from anywhere you please. You select which body part you want to focus on and they find workout sessions to suit you. 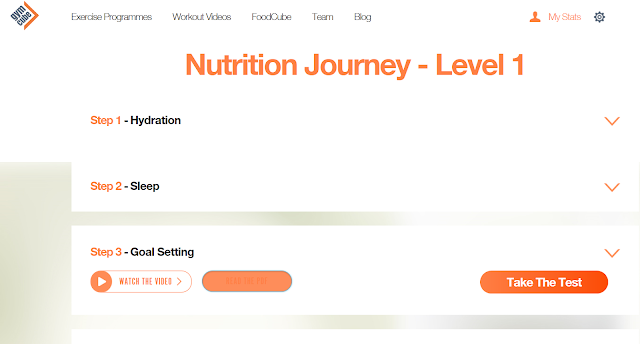 They also guide you through the minefield that is nutrition with simple and easy to understand terms. As well as the vast selection of workouts and exercise programmes, the site also features a blog section where they give you lifestyle, fitness and even beauty tips to help you along on your weight loss journey. Overall I am in love with this website and I cannot recommend it enough. It's helped me understand weight loss and everything that is included without any of the over complicated scientific terms. If you're feeling unmotivated to start your weight loss journey, then check out their website here for some inspiration!